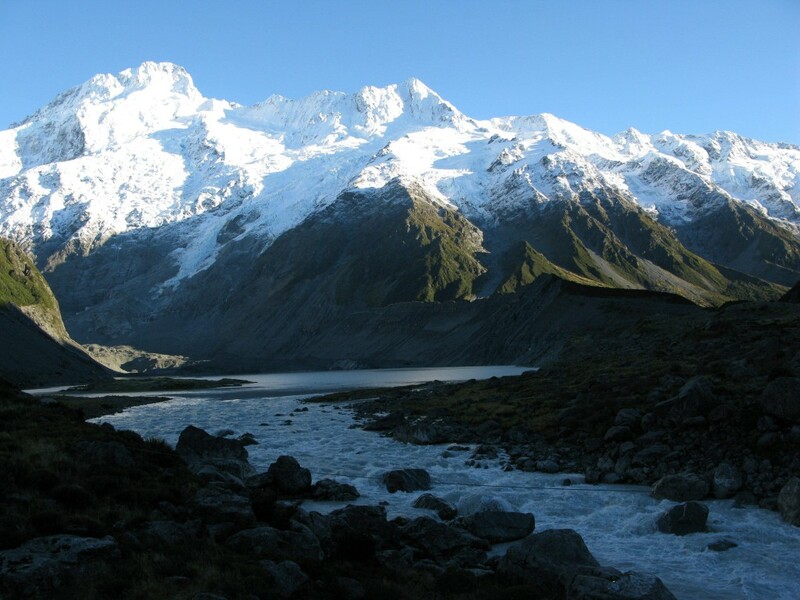 Located deep in the interior of Uganda is the magnificent and mysterious Rwenzori Mountain Range; the Mountains of the Moon. Early explorers visited this furtive region in search of the source of the river Nile. 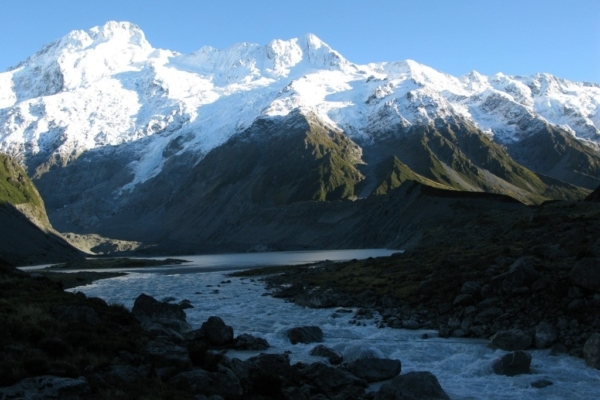 The striking scenery includes wild flowing rivers, splendid waterfalls, stratified plant life, glaciers, and snow-capped peaks reaching over 5000 meters in elevation. 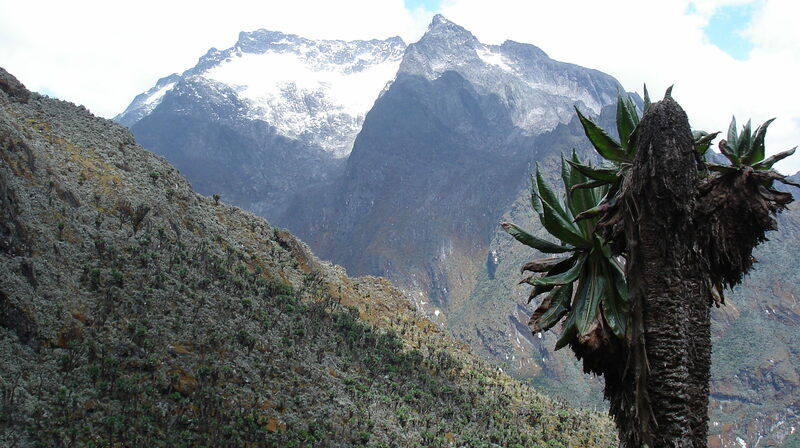 Our objective is to explore the Rwenzoris and climb it’s highest peak, Mt. Stanley. We will also acclimate on one of its neighboring peaks Mt. Speke. 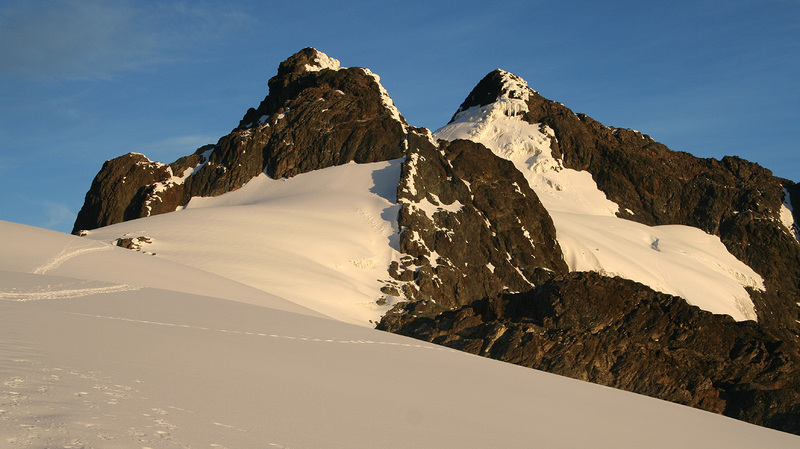 The combination of climbing on pristine glaciated mountains with V-shaped valleys, abundantly flowing rivers with glorious waterfalls, pure blue lakes and inimitable flora will make this trip a truly unforgettable adventure!